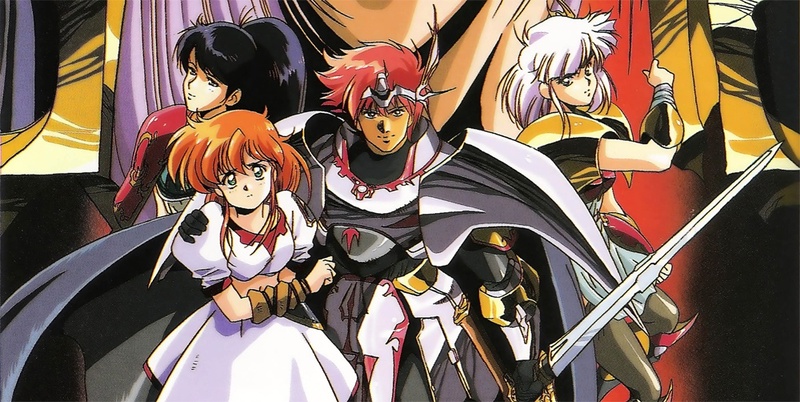 The classic tactical RPG titles Langrisser I & II are seeing full remakes on Switch, according to the latest issue of Famitsu. A release date has not been announced. 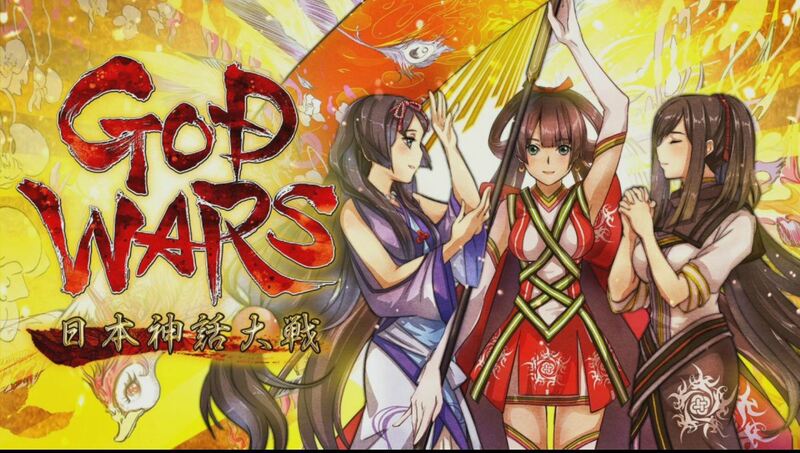 Kadokawa Games will be handling the release. Production is being supervised by Chara-Ani, while Extreme is in charge of supervision. Ryo Nagi is acting as character designer while Noriyuki Iwadare is composing. 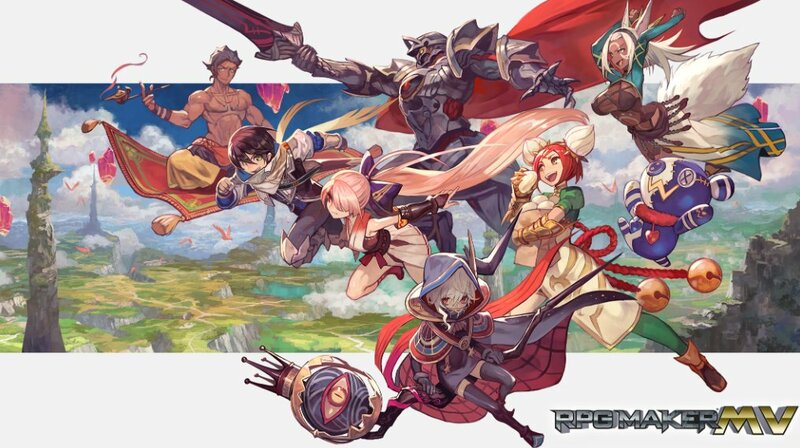 Thanks to Kadokawa Games, we now have the opening movie for RPG Maker MV, which is coming to Switch. Have a look at the video below. As The Lost Child launches on Switch today, NIS America has a new launch trailer up for the game. We’ve attached it below. 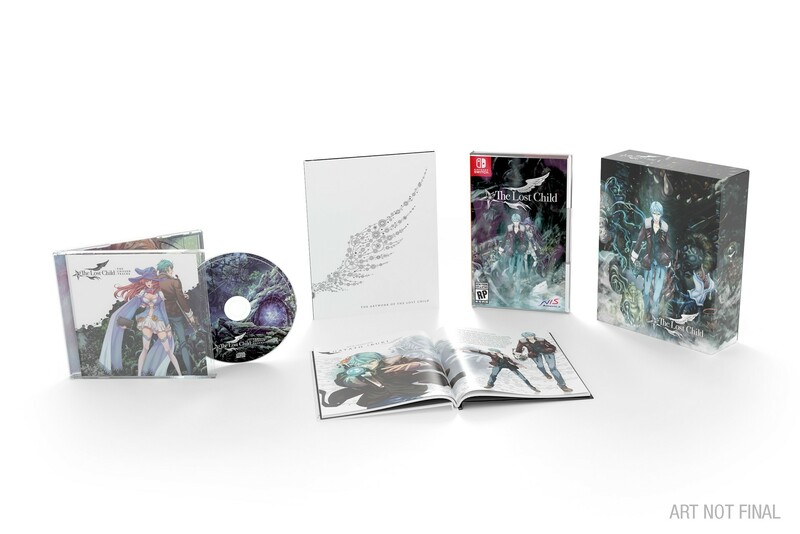 Per NIS America tradition, The Lost Child has received a limited edition alongside its standard release. Get a closer look at its contents in the unboxing video below. During a live stream last week, NIS America showcased The Lost Child by showing an hour of footage. We have the full recording below. 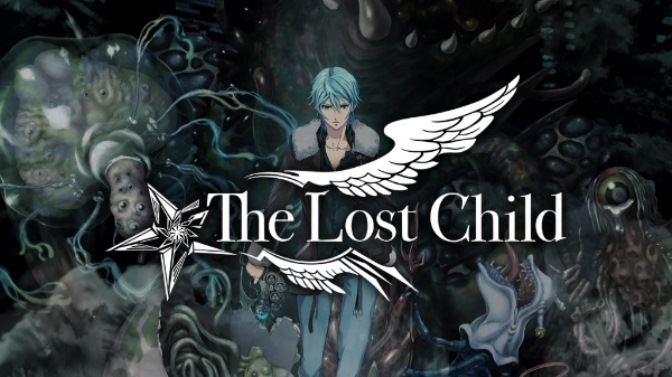 NIS America posted the latest video for The Lost Child today. Get a look at the “A human… and an Angel? !” video below. 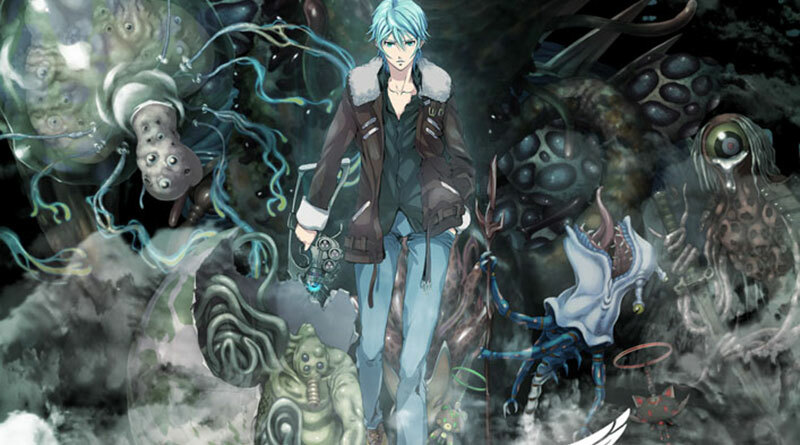 NIS America has returned with the latest clip for The Lost Child. View the “That’s just the way I am.” video below.